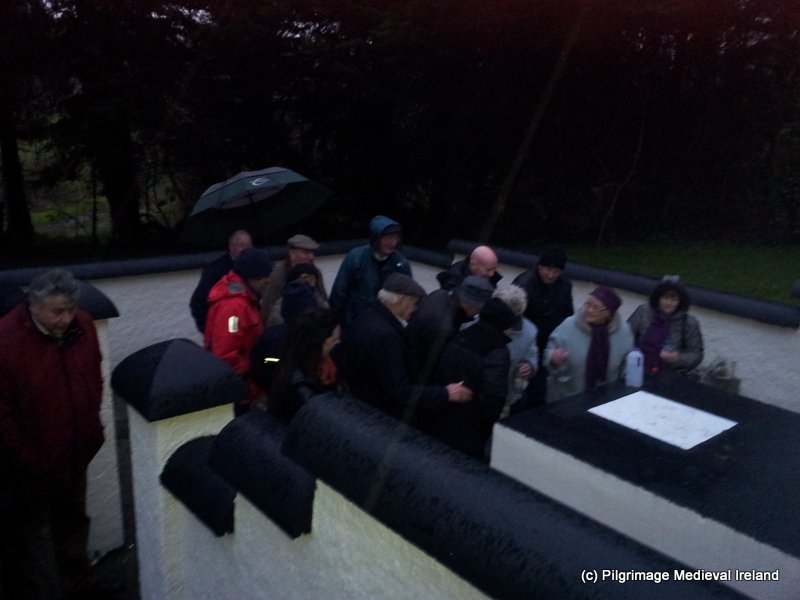 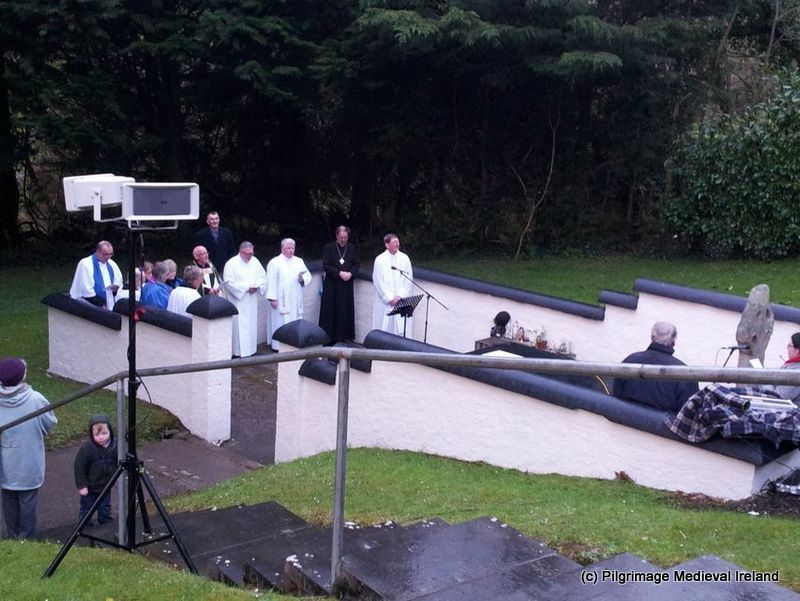 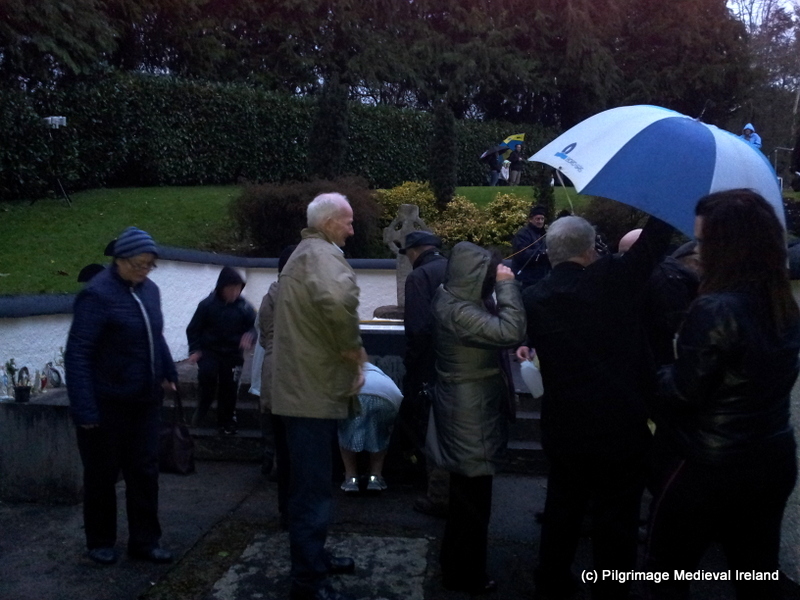 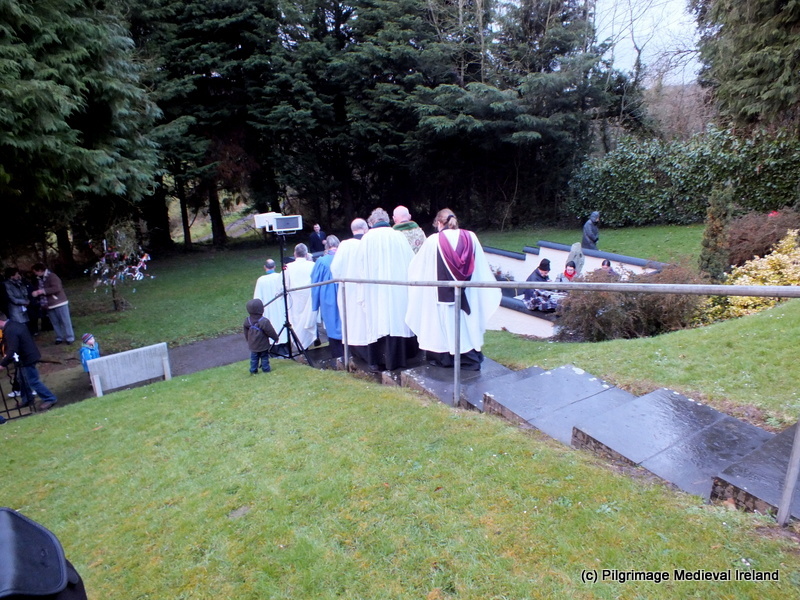 This entry was posted in Medieval Pilgrimage, Modern Pilgrimage, Patron Day, Pattern Day, Pattern day Old Leiglin, Pilgirmage St Laserian's holy well, Uncategorized and tagged Pattern Day Old Leiglin Co Carlow, Pilgrimage Old Leighlin, St Laserian's Holy well. 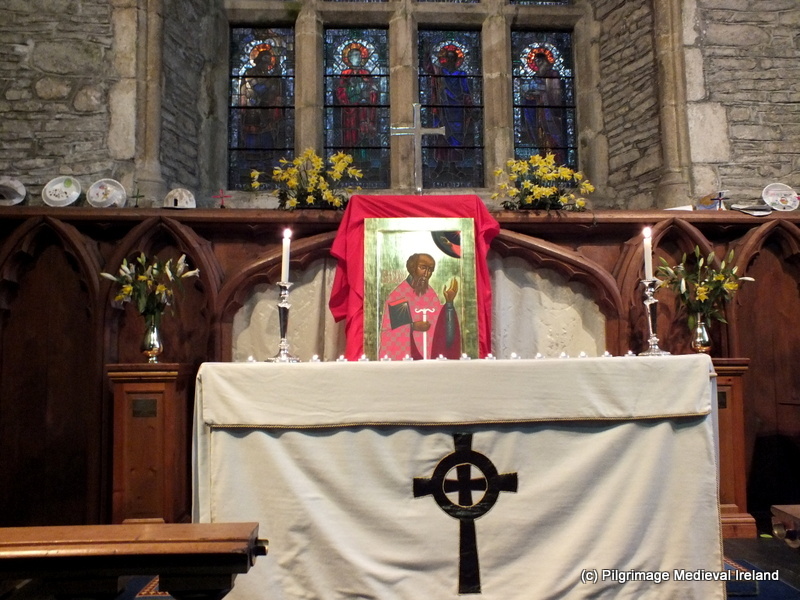 Lovely place – lovely post. 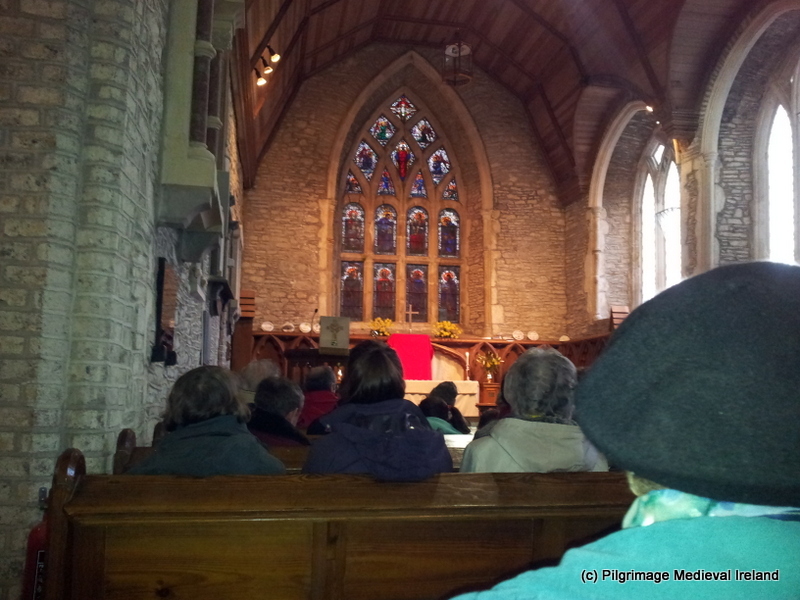 The cathedral sounds a bit like Cloyne. 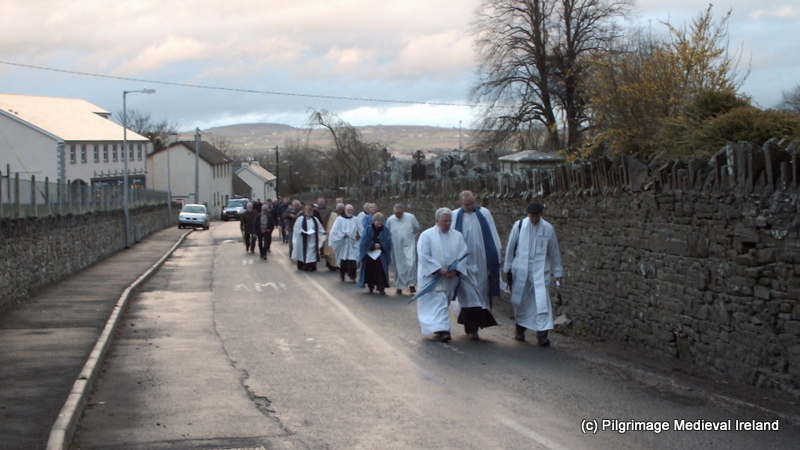 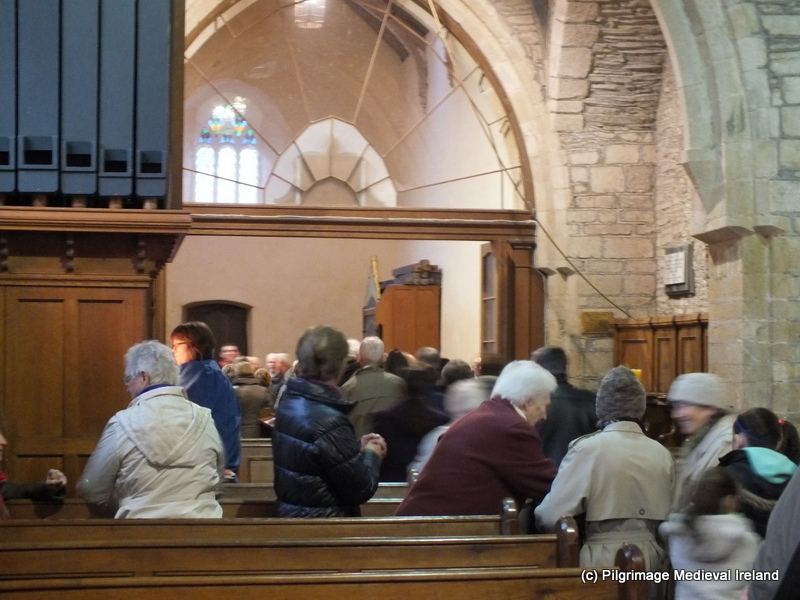 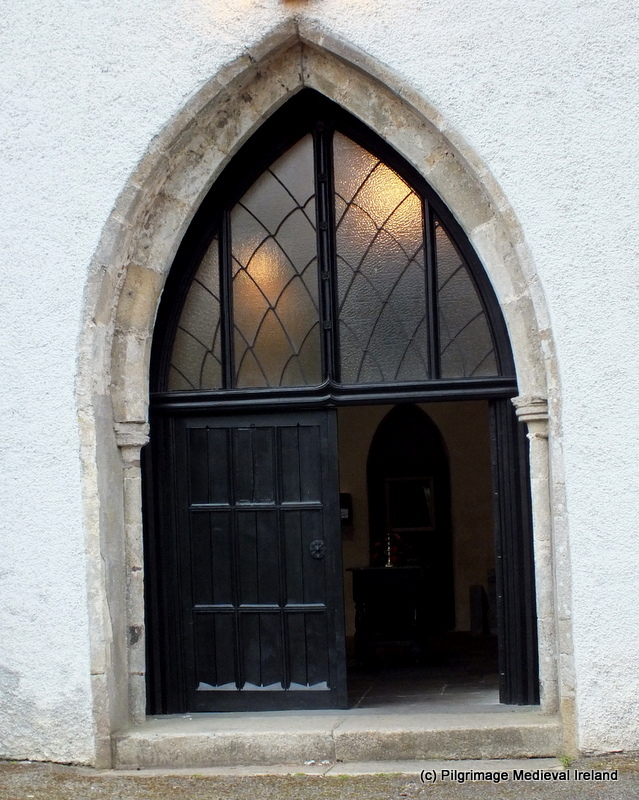 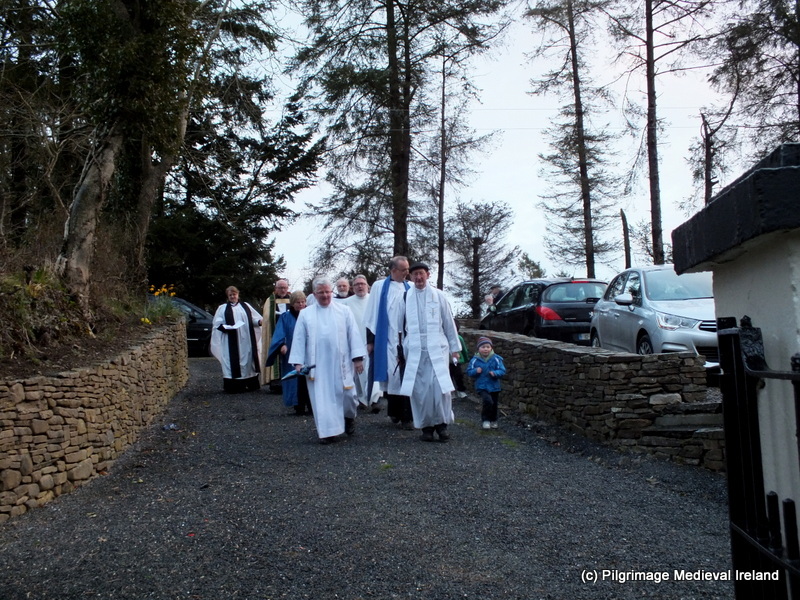 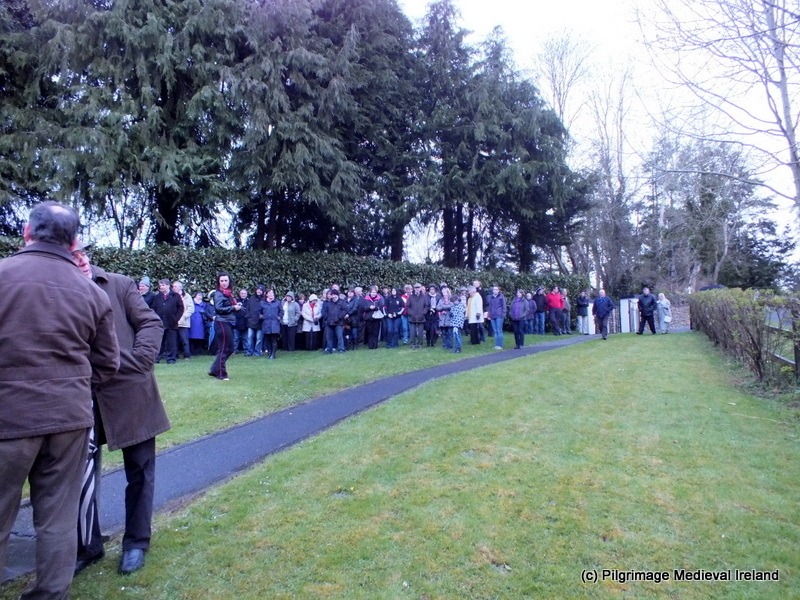 Pilgrimage in Medieval Ireland have written a lovely piece about the annual pattern day celebrations at St. Laserian’s Cathedral, Old Leighlin, Co. Carlow in honour of St. Laserian. 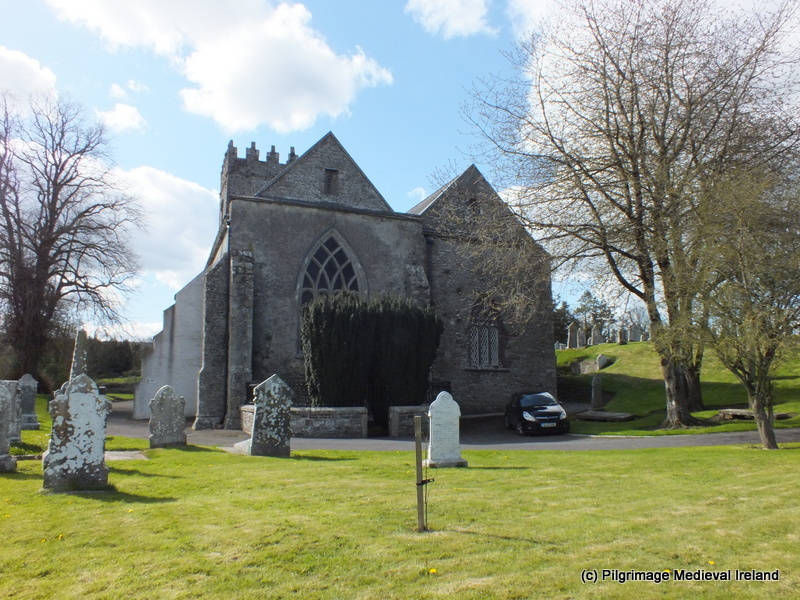 The Cathedral is Carlow’s oldest working building and well worth a visit as is the nearby Holy Well which has a role in the pattern day celebrations.